← A new year’s resolution for PGRs…. start planning your career! Professor Cesarani’s lecture will be introduced by University of Northampton Vice Chancellor, Nick Petford and Northampton Borough Councillor, Anna S King (Assistant Cabinet Member for Community Engagement). 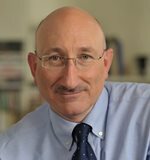 Professor Cesarani is Research Professor in History at Royal Holloway, University of London. He is the author of Eichmann: His Life and Crimes (2004) and Justice Delayed: How Britain Became a Refuge for War Criminals (1992). He is a Trustee of the Holocaust Memorial Day Trust and has contributed to BBC and Channel 4 documentaries on the Holocaust. Professor Cesarani’s lecture will be preceded by a stone laying ceremony led by the University of Northampton Multi-Faith Chaplaincy team at the Anne Frank/ Stephen Lawrence Memorial Tree, Park Campus at 12.45. His lecture will be followed by talks and activities organized by Dr Paul Jackson (History, The University of Northampton) and Dr Larissa Allwork (English, The University of Northampton). These will include a presentation from the University of Northampton’s Searchlight Archive (Dan Jones), a contribution by the University of Northampton History Society, a presentation on contemporary challenges in memorialization (Dr Larissa Allwork) as well as a talk on the representation of the Rwandan genocide in graphic novels (Dr Sam Knowles). A more detailed itinerary of the day, which will include recognition of the fact that 2015 will mark twenty years since the Srebrenica massacre, will be posted here soon. Read the Final HMD 2015 Programme here. Access the University of Northampton Holocaust Memorial Day 2015 lecture poster here. Listen back to Professor Cesarani’s talk using the player below, or download as MP3 [49mb]. Image: photograph from Ralph Darbyshire, ‘An Embarassment of Stains, Camp Joffre’. I will be giving an introduction to Claude Lanzmann’s The Last of the Unjust at the Errol Flynn Film-Theatre on Saturday 24th January. I will then be travelling up to Leeds to present a paper at the ‘Transnational Holocaust Memory Conference’ (University of Leeds, 26-27 January 2015). 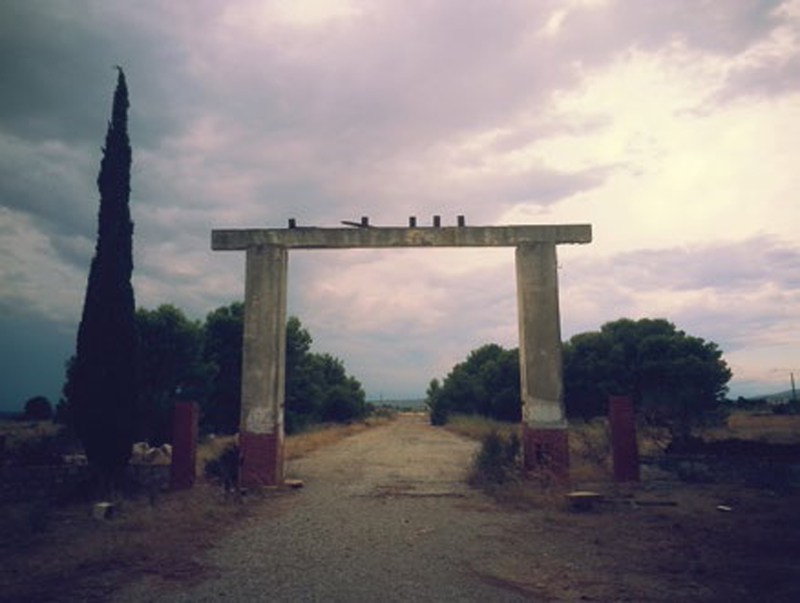 Subject Leader for Fine Art, Dr Ralph Darbyshire’s contemporary photographs of the architectural remains of Camp de Rivesaltes, a former Vichy concentration camp which imprisoned Jews, Roma and political dissidents, among others, will also be on display. 5,714 Jews were interned at Camp de Rivesaltes, 2,251 of this number were subsequently transported to Drancy, from which many were deported to Auschwitz. Dr Darbyshire’s exhibition, ‘An Embarassment of Stains, Camp Joffre’ will be on show at Avenue Campus Gallery (26-30th January) and Northampton Town Hall (26th-30th January 2015). Dan Jones will also be giving his talk on Nazi war crimes and the Searchlight Archive for the annual Northampton Synagogue Holocaust Memorial Lecture on 15 March 2015. Posted on January 5, 2015, in Events, News, School of Social Sciences, School of the Arts. Bookmark the permalink. Leave a comment.